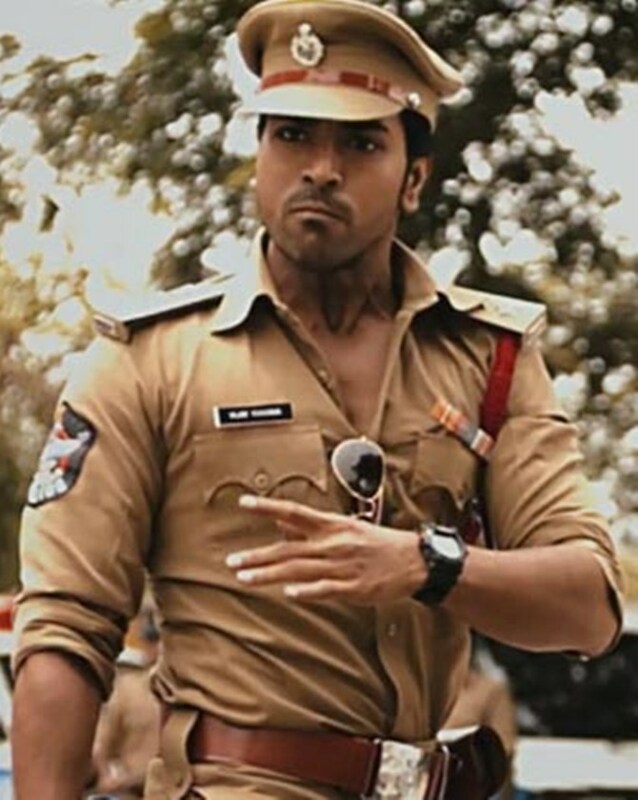 Zanjeer actor Ram Charan Teja, Telugu cinema enthusiasts had told us, is a reasonably good actor. 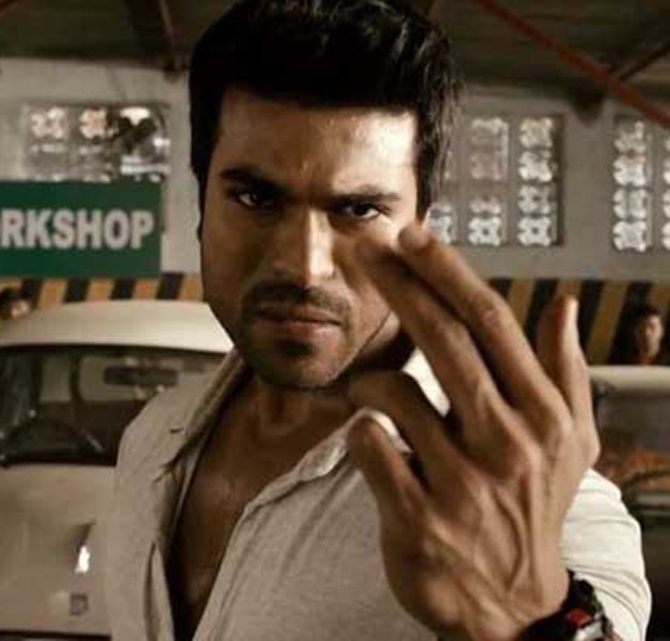 So we were surprised to see him lock horns with the film's script, Priyanka Chopra's dancing skills, and Sanjay Dutt's botched makeup for the 'Worst Thing About Zanjeer Remake' title. What went wrong, you ask? Well, we have our theories -- he was probably in too deep before he realised that the remake was a mistake. Or maybe he watched Dhanush in Raanjhanaa for reference and his confidence plummeted like the rupee. 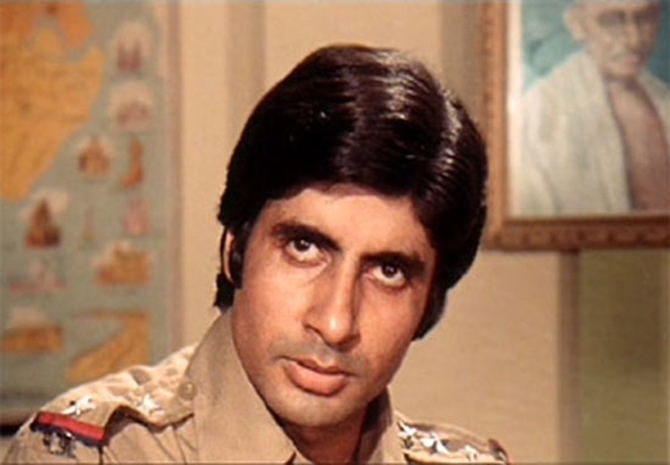 Whatever his reasons for playing iconic supercop Vijay Khanna with an acting range that is as formidable as Suniel Shetty's, we try to decode what his many expression(less) moments in the film actually mean. To Priyanka Chopra's decibel-defying and pesky Pinki in the film, "Hey PeeCee, I may be a big hero from down South but this isn't a South Indian film. So do us all a favour and dial it down a notch." DISCLAIMER: No sensibilities or egos were harmed in writing this piece (at least that was our intention). To the audience, "I see you ventured out of the comfortable climes of your home to watch this excuse of a movie. On a weekend, no less. RESPECT." When I'm out of facial expressions, I let my biceps emote for me." On being unnecessarily upstaged by his Bollywood costar, "Overpaid Pinki is overacting." On grudgingly having to accommodate another co-actor in another frame,"So you think you can dance, eh?" While wondering why they gave him a suspicious-looking object when he actually needs a stress ball with an emoticon, "This is me, frowning." "Yeah, I make sunglasses emote too." 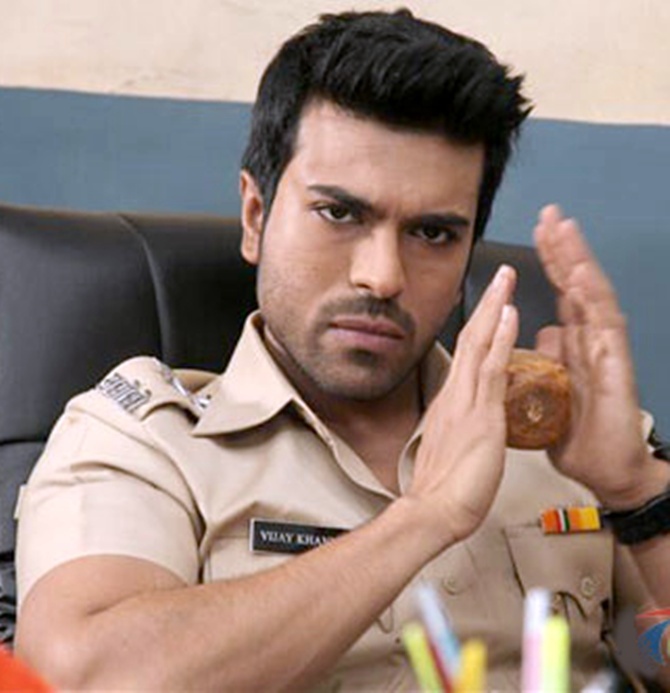 "The number of stars I was expecting Zanjeer to fetch in reviews." "Can you tell if Priyanka is planting a peck on my cheek or devouring it? Me neither." And the real ACP Vijay Khanna stands up, "Keep calm and carry on Ram." WORST Amitabh Bachchan remake so far? VOTE!